DETROIT - The Detroit Metropolitan Airport is completely closed due to winter weather, according to the Federal Aviation Administration. 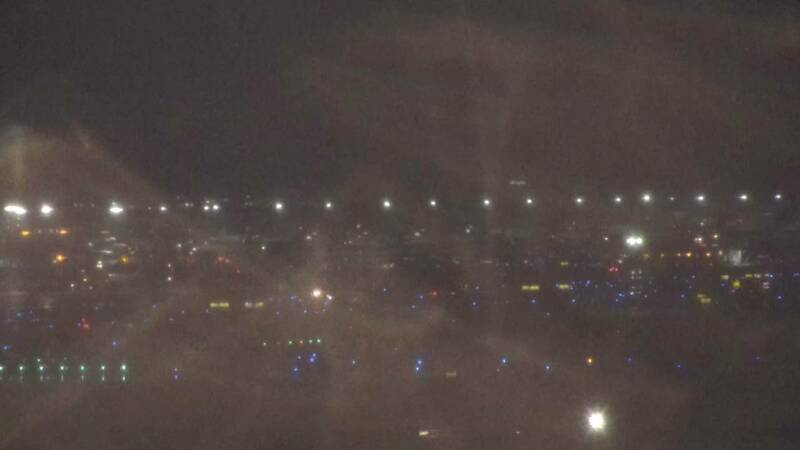 The airport was closed Tuesday evening due to ice and snow. Check with your airline to determine if your flight has been affected. Check the status of a flight here.